RIM has released its financial results for Q2 2013 (the company has a shifted financial year) and despite reporting a loss of $235 million, it's not as bad as last quarter, when the loss of the Canadian company was double that. Revenue was $2.9 billion, which is 31 percent down year-over-year. 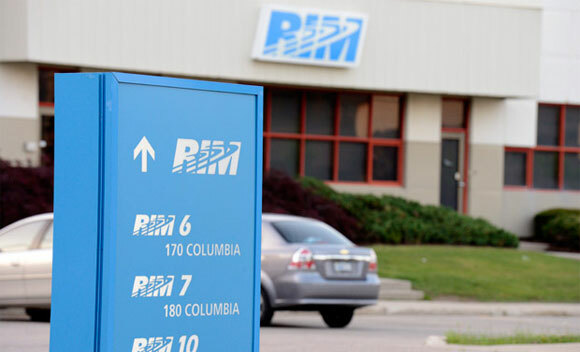 RIM managed to ship 7.4 million smartphones and 130,000 PlayBook tablets and has a total of 80 million BlackBerry subscribers. The company reports $2.3 billion in cash and assets on hand. This is a slight increase from last quarter's $2.2 billion. The Canadian smartphone manufacturer says everything is going as planned for the future BlackBerry 10 launch early next year and is looking forward to better times once the refreshed OS hits the market.